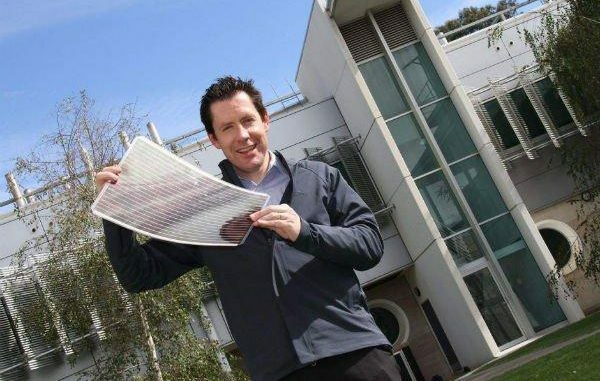 A company from Australia – Victorian Organic Solar Cell Consortium – has developed and began marketing of solar panels that can be created with a 3D printer. 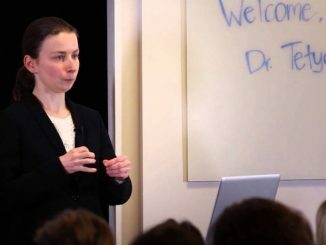 The group, consisting of scientists from the CSIRO, the University of Melbourne and Monash University have been working on the technology for over seven years and have figured out a way to cheaply print the panels onto plastic, including smart-phones and laptops, enabling self charging electronics. 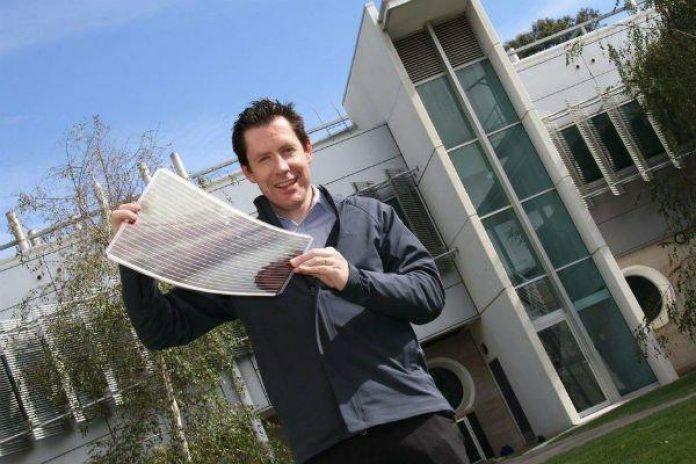 They are also able to print directly on to walls and windows using an opaque solar film and claim that they can line a skyscraper with panels, making it totally electrically self sufficient.